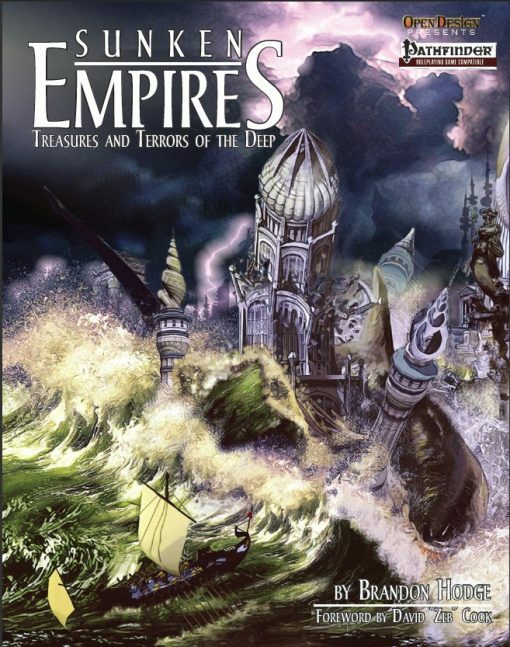 Out of stock: "Sunken Empires (Print)" doesn't have sufficient quantity in stock. Sunken Empires is a treasure trove for anyone fascinated with lost civilizations and ancient magic, from GMs who want to place the technology of lost civilizations, run astonishing undersea adventures, expand their aboleth lore  or just sink an inconvenient continent to players who want more choices for their class, their caster, and their gear. 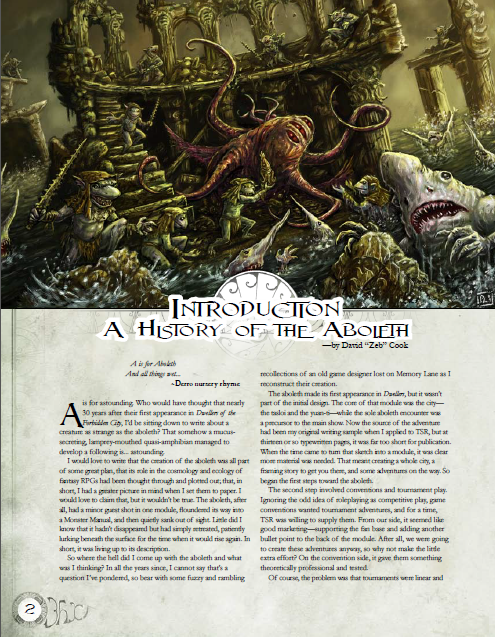 Sunken Empires supports aboleth-centric, Atlantean, and similar adventures with technology and lore for any civilization, lost or otherwise, and creatures from the Underdeep. Its time to go beneath the surface. 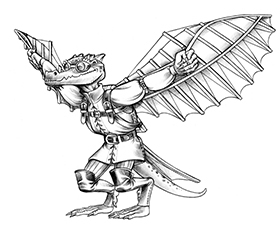 Introduction by the creator of the aboleths, D&D designer David Zeb Cook. 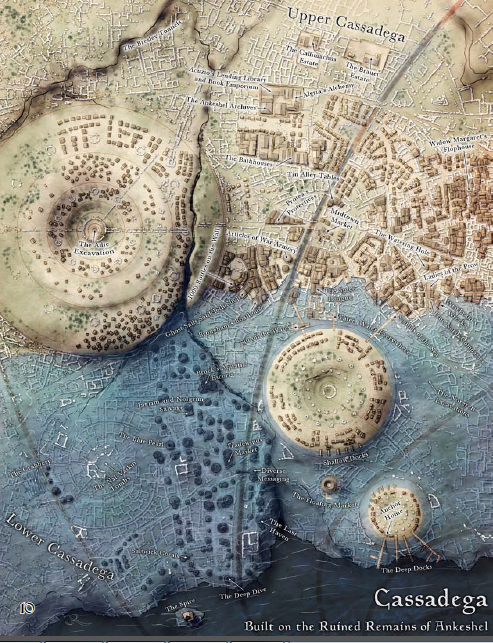 Weapons and technology of lost empires, from lightning spears to mind paste. Written by Brandon Hodge and Open Design patrons, with frequent review, playtest and feedback to maximize playability. 80 pages.